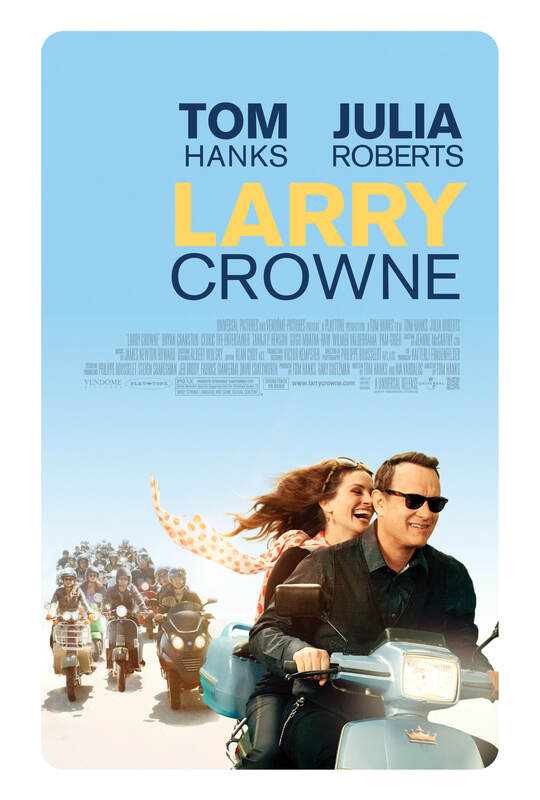 You and a guest are invited to an advance screening of LARRY CROWNE on Tuesday, June 28 at 7:00pm in Salt Lake City. Please e-mail buzzboslc@gmail.com with your name, age and mailing address to enter to win a screening pass for two. You must be 13 years or older and include “LARRY CROWNE – The Reel Place” in the subject to qualify. LARRY CROWNE has been rated PG-13 (Parents Strongly Cautioned – Some Material May Be Inappropriate for Children Under 13) for brief strong language and some sexual content. Please note: Passes received through this promotion do not guarantee you a seat at the theater. Seating is on a first-come, first-served basis. Theater is overbooked to ensure a full house. No admittance once screening has begun. All federal, state and local regulations apply. A recipient of tickets assumes any and all risks related to use of ticket, and accepts any restrictions required by ticket provider. Universal Pictures, The Reel Place and their affiliates accept no responsibility or liability in connection with any loss or accident incurred in connection with use of a prize. Tickets cannot be exchanged, transferred or redeemed for cash, in whole or in part. We are not responsible if, for any reason, winner is unable to use his/her ticket in whole or in part. Not responsible for lost, delayed or misdirected entries. All federal and local taxes are the responsibility of the winner. Void where prohibited by law. NO PURCHASE NECESSARY. Participating sponsors, their employees & family members and their agencies are not eligible. NO PHONE CALLS!